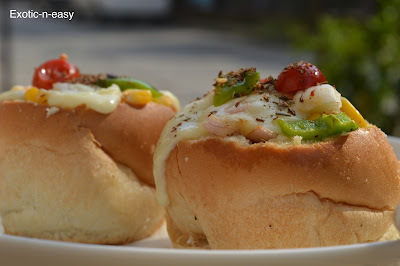 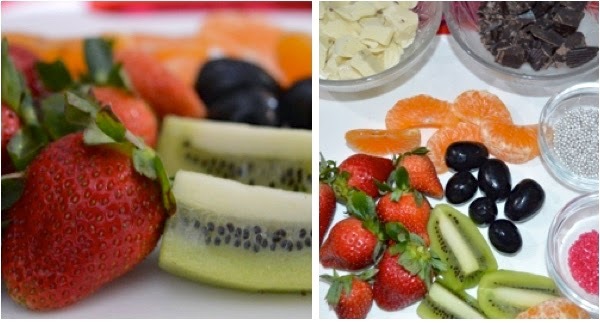 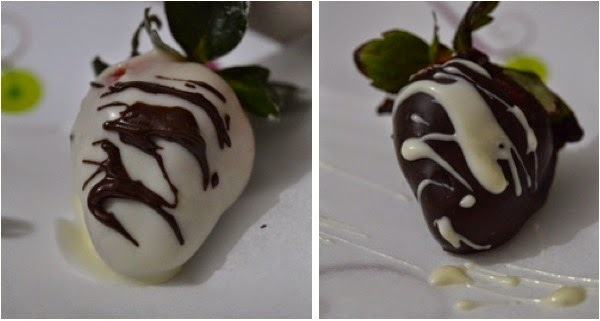 Repeat the step with other fruits. . Half with white chocolate rest with dark one. 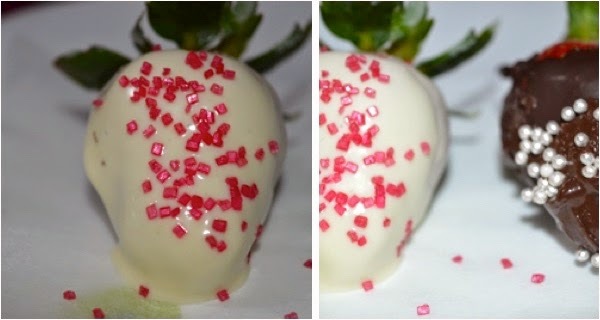 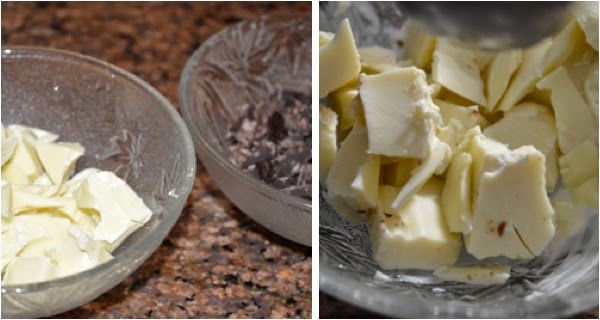 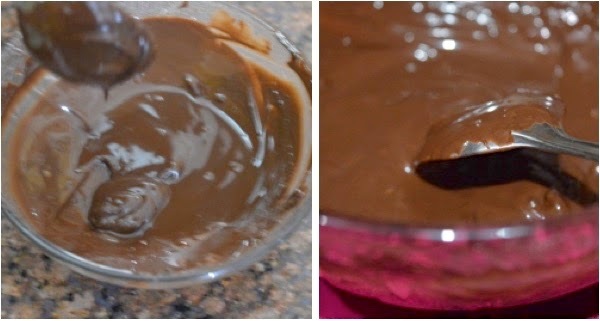 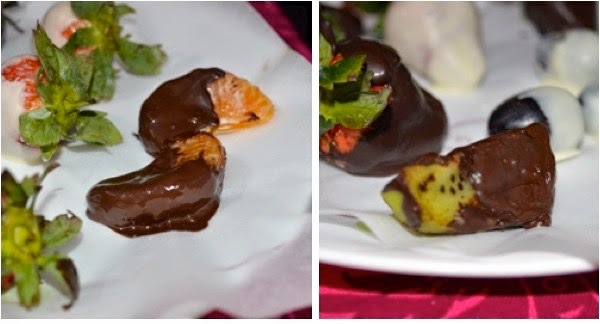 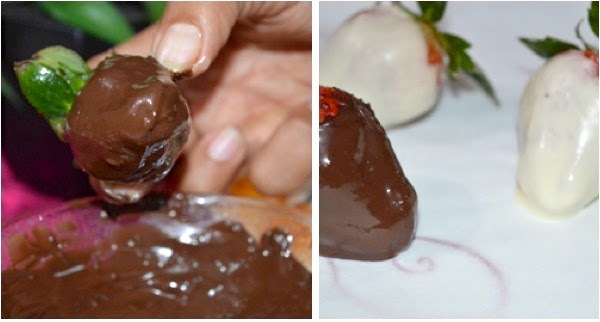 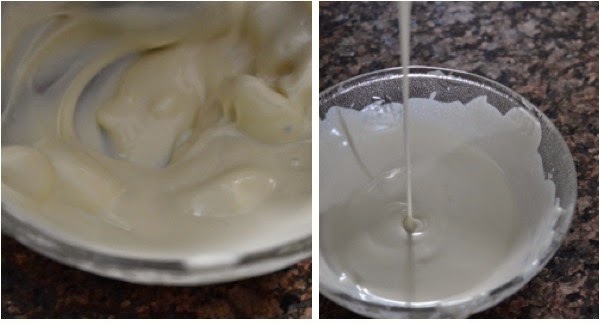 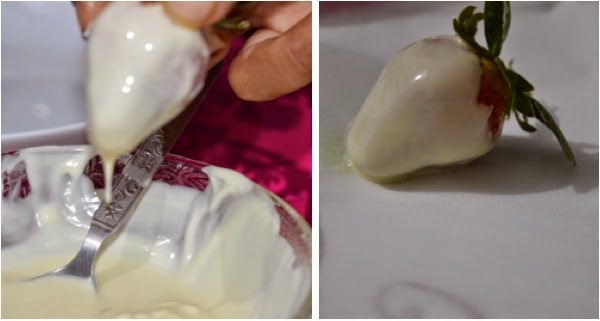 Another interesting idea, take a strawberry dip it into a dark chocolate allow in to set for 3 to 4 minutes, now in a spoon take a white chocolate and make a zigzag partern on chocolate this will give a very nice look.